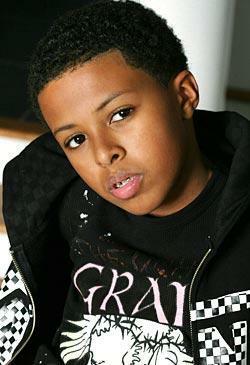 This Diggy Simmons photo contains portrait, headshot, and closeup. There might also be jersey, t shirt, tee shirt, and leisure wear. thts when he had braces.